A low demand for vehicles since the start of the year has pushed Maruti Suzuki, India's largest automaker, to reduce vehicle production. The company cut production for its cars by 8.3 per cent in February this year churning out 148,959 units including the Super Carry LCV, as opposed to the 162,524 units produced during the same month last year. 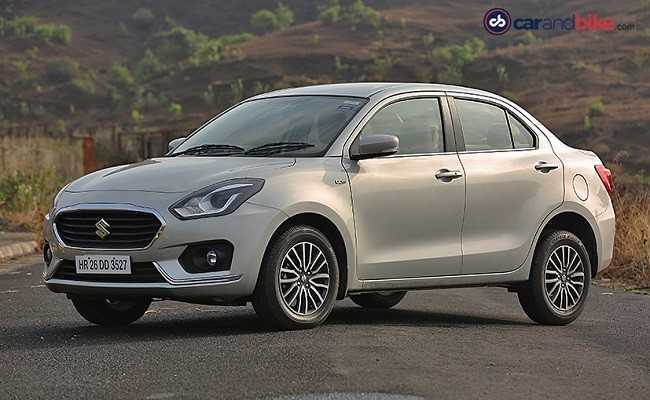 Production for popular selling cars including the Maruti Suzuki Swift, Dzire, and the Vitara Brezza stood at 147,550 units last month, a decline of 8.4 per cent over 161,116 units in February 2018. Meanwhile, production of vans - the Maruti Suzuki Eeco and Omni - increased during the same period, up from 13,827 units in February last year to 16,898 units last month, a growth of 22.1 per cent. The Super Carry's production too increased by one per cent last month. 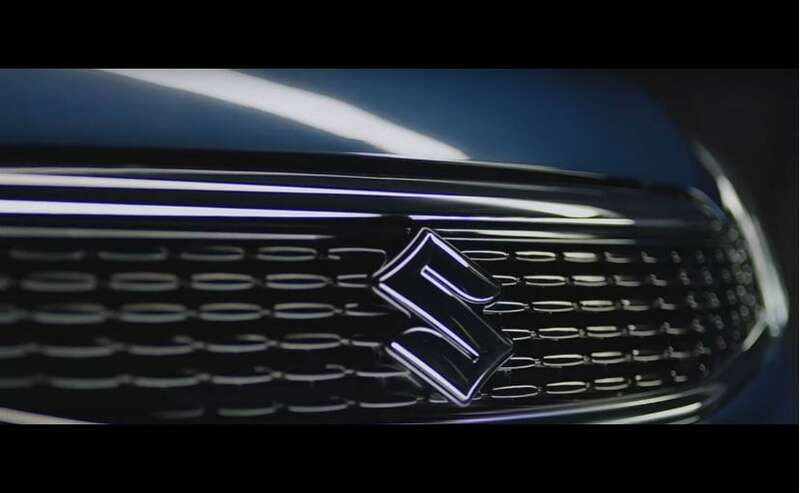 Suzuki operates out of two manufacturing plants in Gurgaon and Manesar, while it also has a Suzuki-owned plant in Gujarat. The Gujarat facility has an installed capacity of 2.5 lakh units per year from the first production line, while the second production line also has a capacity of 2.5 lakh but is yet to achieve peak capacity. A third line will add an extra 2.5 lakh per annum to the automaker at the Gujarat facility. The Gurgaon and Manesar plants collectively produce about 15.5 lakh units per annum.